I don't even know how to begin this post expect for saying that my heart feels SO full. I am full of hope, fear, excitement, gratitude, and faith. This Saturday will mark 5 months of me becoming a health and fitness coach. I run online accountability groups to help people feel motivated and reach their health and fitness goals. This decision was a scary one, but I can honestly say that it is one of the best decisions I have ever made. I have never felt so full. I have never felt so close to God's plan and purpose for my life than I do right at this very moment. And it scares me like no other. But I'm deciding to face the fear and do it anyway. Truth be told, I am a big talker. I used to talk about my hopes and dreams, but then sit back and stay in my comfortable little bubble while I watched other people reach for the stars, become successful, and actually fulfill their passion in life. On February 18, when I decided to be a beach body coach, I finally popped that safe bubble of mine and decided to step out into the world and face my passion head-on. I have always known that I have a passion for good food, good health, and good movement. For goodness sake, I have a home video of when I was 3 years old doing my mom's aerobics workout videos in our living room! I used to wake up every morning and ask my mom what we were having for dinner because I. LOVE. FOOD. I know that God has given me this passion and He is finally giving me the strength, confidence, and opportunity to share it with others As a registered dietitian, my goal is to help those around me have a healthy relationship with themselves and with food, and to reach their health goals. With this coaching gig, I am finally doing what I am passionate about in an outlet that works for me. I have become passionate about making this fitness journey as easy and supportive as possible for people, while giving them the encouragement, the tools, and the community to make their dreams possible. 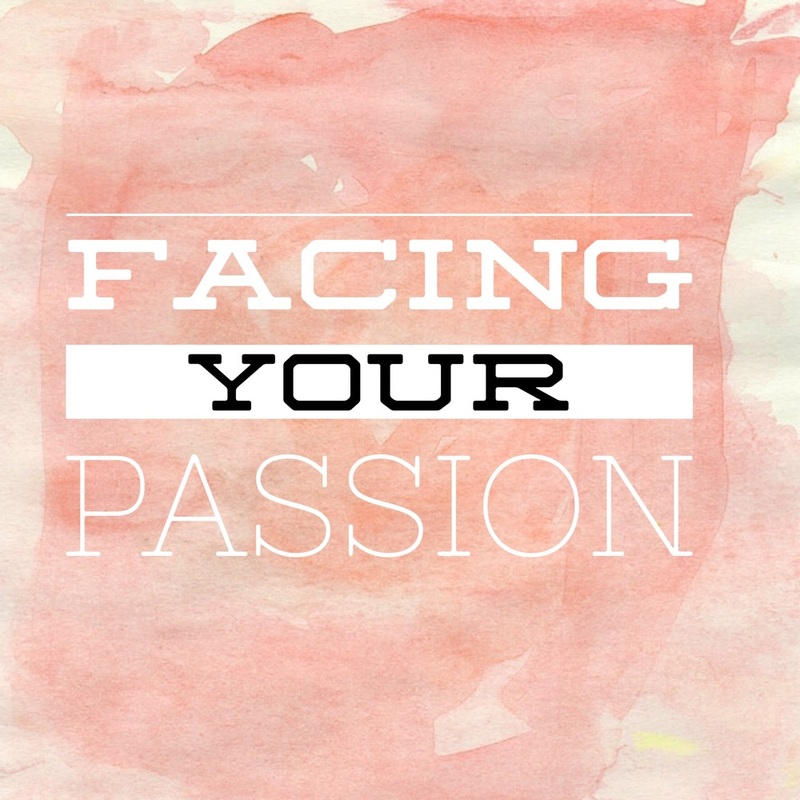 Have you let life go by without facing your passion? Don't live in that bubble anymore! I am so glad I got out. I am so grateful that I am able to serve people and be used by God, as imperfect as I am. If you have a passion for helping people find their health and have ever considered becoming a coach, please contact me! I would love to have you join my team and inspire you to inspire others. What do you need to be a coach? That's it, right there. I would be honored if you contacted me to learn more about what I do, and about what YOU can start doing to begin living out your dreams! Email me at tveenRD@gmail.com, or use the "contact me" tab above to get in touch!